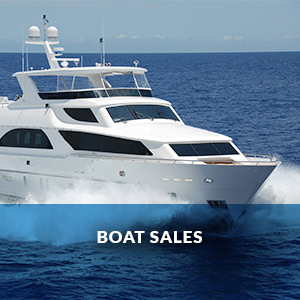 There’s a certain beauty about cruising two nautical miles to the Seaway entrance, just minutes away from all of the popular anchorages, fishing spots and beautiful beaches of the Gold Coast. It’s what sets Runaway Bay Marina apart. 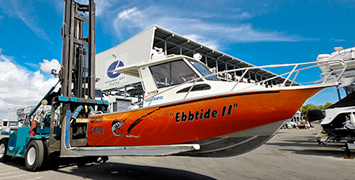 The Gold Coast’s best marina location – yes, Runaway Bay Marina is here to stay – with a great offering that will continue to deliver today, tomorrow and into the future. 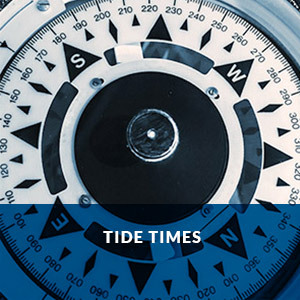 The ongoing focus on the ground is on immediate change and improvements that elevate this offering for our current and potential clients – all at competitive pricing. 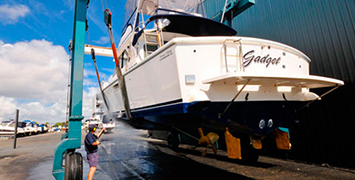 Experience the difference of having dedicated boaties care for you and your boat with our friendly and knowledgeable team. 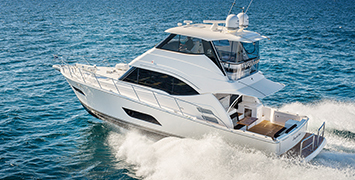 We exist to make your boating life simple and enjoyable – and get you out on the water more often. 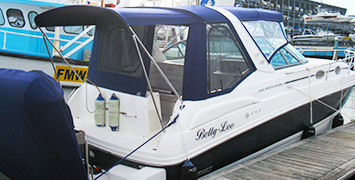 Consider the ease of making one phone call and your boat is ready to go with as little as an hour’s notice. Click here to find out how. 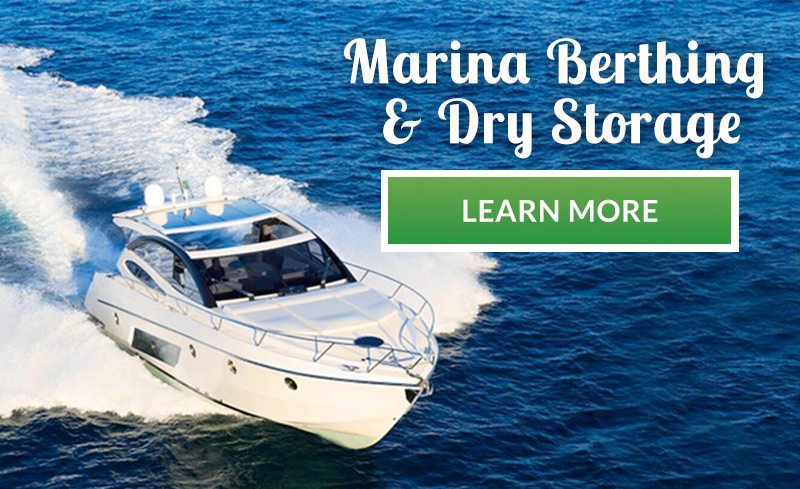 From boat storage and marine professionals who take care of any maintenance jobs, to picturesque marina berths, and relaxing with the view in cafes, restaurants and bars, come and experience the new energy at Runaway Bay Marina today. 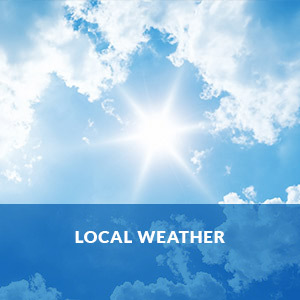 Contact us now to discuss your needs, call (07) 5577 1400 or click here. 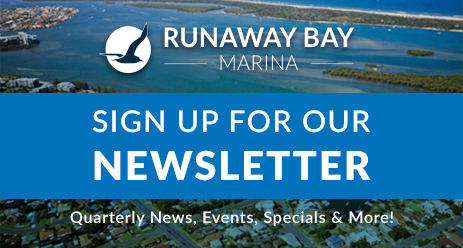 Sign up to receive our newsletter to get all the latest news and information from Runaway Bay Marina. Helping you enjoy your day on the sea.